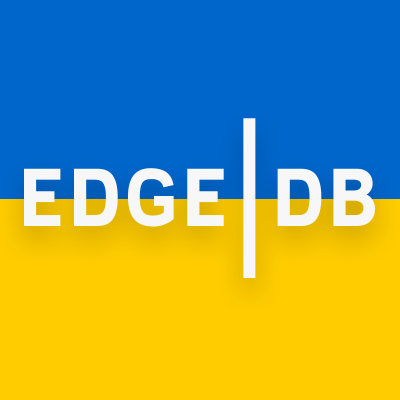 This is a package with syntax highlighter for EdgeDB languages: EdgeQL and ESDL (EdgeDB Schema Definition Language). The plugin is designed to work with Sublime Text, Atom and Visual Studio Code. In Atom and Visual Studio Code install the edgedb package. In Sublime Text, install the EdgeDB package via "Package Control".